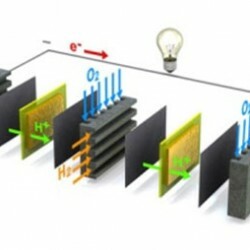 Applied XACTIV™ technology to making advanced hydrogen fuel cell electrodes with conventional materials plus nanoclays supplied by Cornell University. The unique dry deposition technology resulted in highly dispersed catalyst formation in the electrode leading to improved performance at lower cost. 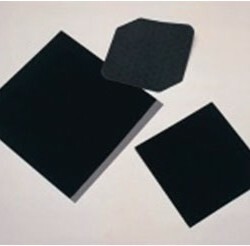 Used XACTIV™ expertise to develop a new method of electrostatic deposition (now patented) creating thick layers of conductive powders coated onto a conductive substrate. 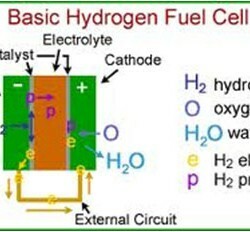 Applied this process to phosphoric acid fuel cells resulting in significant increases in cell voltage and system life.